You know those towns where everyone knows each others name and you can count the grocery stores on one hand? If you think those places only exist in movies, well fix your eyes on the quaint and incredibly charming town known as Quartzsite, Arizona. Now you may think this small town doesn’t see a lot of travelers, but you could not be so far from the truth. Would you believe us if we told you this Sonoran Desert hotspot gets over two million visitors a year? Yes, you read that right. TWO MILLION. Not only is this place known for being the “Rock Capital of the World” but it might just be the RV boondocking capital of the world too. Want to know why? Keep reading below to learn about this not so hidden gem (pun intended). 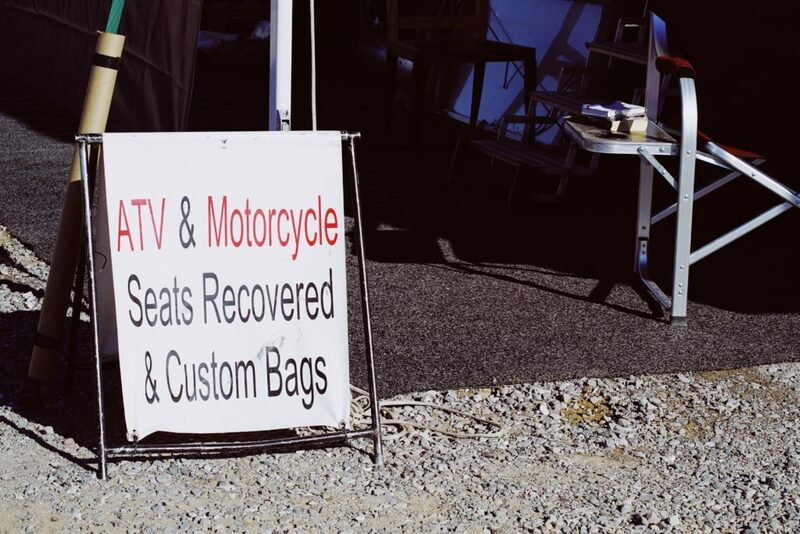 The surrounding mountains and pristine desert views host a week long Sports, Vacation and RV Show that is completely free to the public. 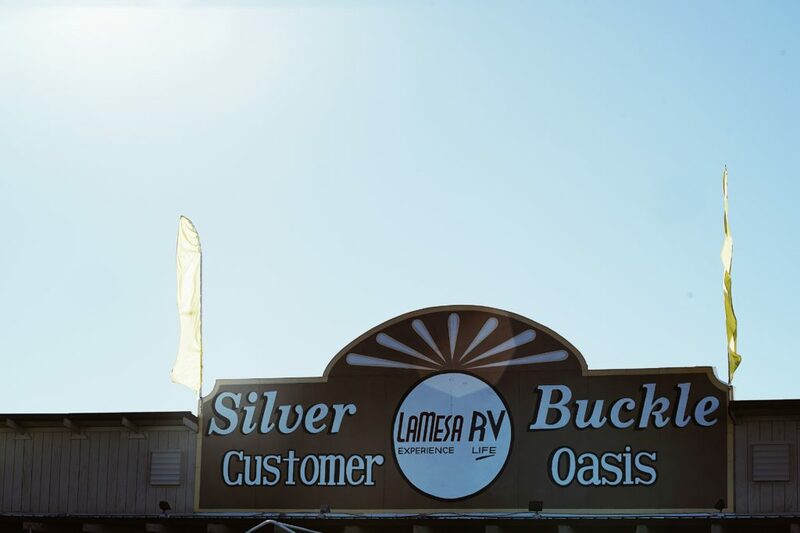 This 20 acre facility has turned into a mecca for all adventure seekers, making the event “The Largest Gathering of RVers in the World.” In walking distance, you will also find a two-month long Gem Show and Swap Meet that takes place every January and February. 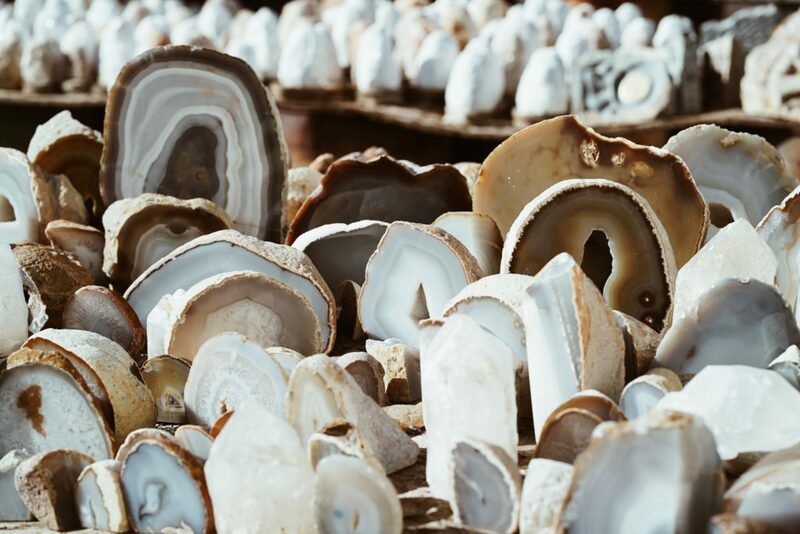 Exhibitors from all around the world bring their unique treasures to sell, while visitors gaze at the vast array of rocks, gems, mineral specimens and fossils. Worried about where you’re going to park your rig in such a small town? The Quartzsite sun shines down on over 20 RV parks, as well as, a number of BLM areas where you can stay up to two weeks for free. 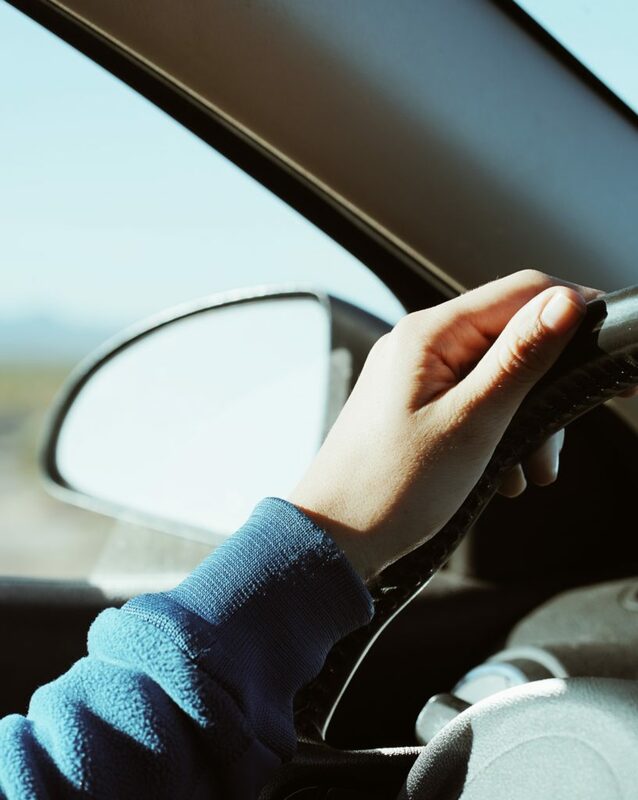 Quartzsite happens to be surrounded by a significant amount of federal land, so if you choose to stay at a RV park, expect the cost to be much lower than other areas of the country. 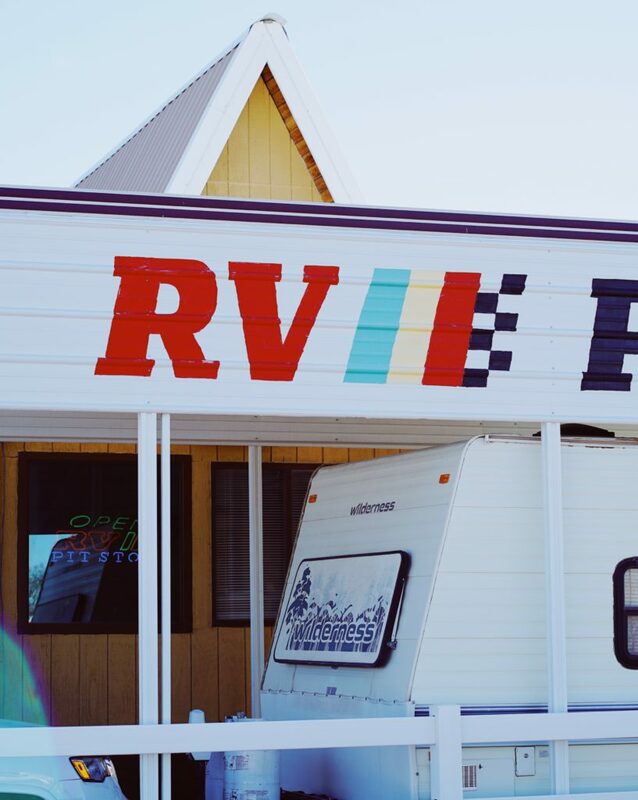 For more information on RV accommodations, visit here. You can expect to see RV’s in the thousands during this time, so tell your fellow road warriors to join for the ride! 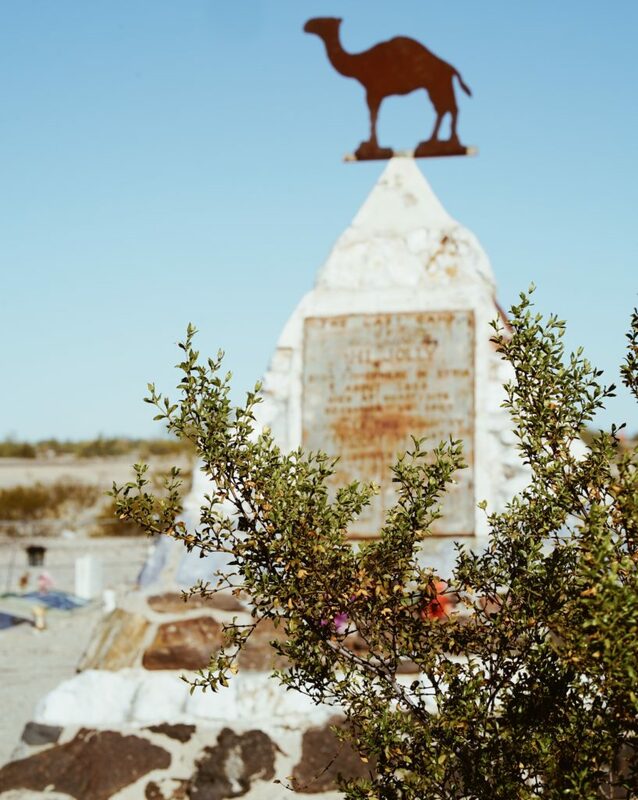 Whether you’re in town for the RV show or just making your way through, be sure to stop at the Hi Jolly Monument that memorializes one of the United States Government’s first official camel riders, Philip Tedro. In 1856, Philip was one of the first camel drivers hired by the US Army to lead the camel driver experiment in the Southwest. This living legend stood out from the rest of the riders due to his ambition and feisty nature. After 30 years of serving the U.S. government faithfully, Philip settled down with his family in Quartzsite and was a well-respected, well-liked individual in the town. 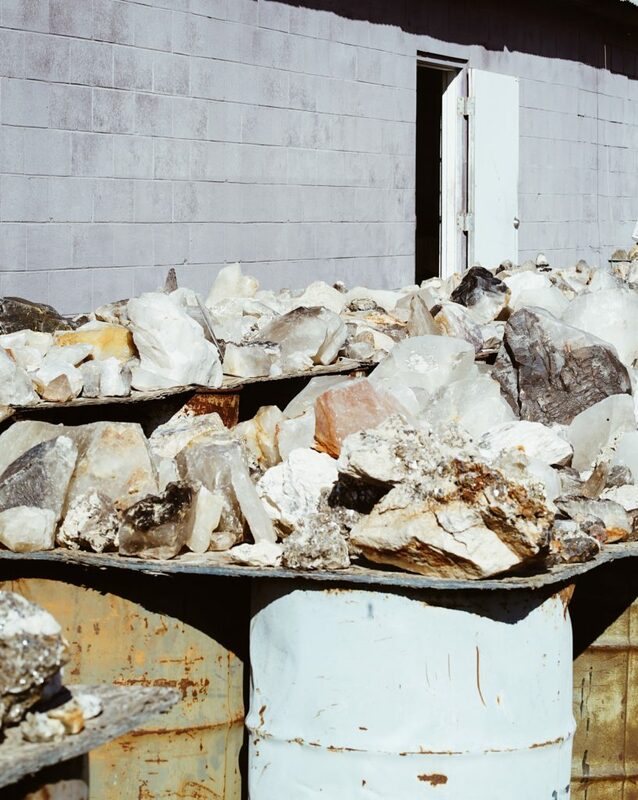 His monument, a pyramid made from stones built by locals in the pioneer graveyard, is comprised of multicolored petrified wood and of course, quartz. It is topped with a beautiful copper camel. A serene desert vista can be seen from every viewpoint, making this monument a very special place for Arizona locals and visitors. 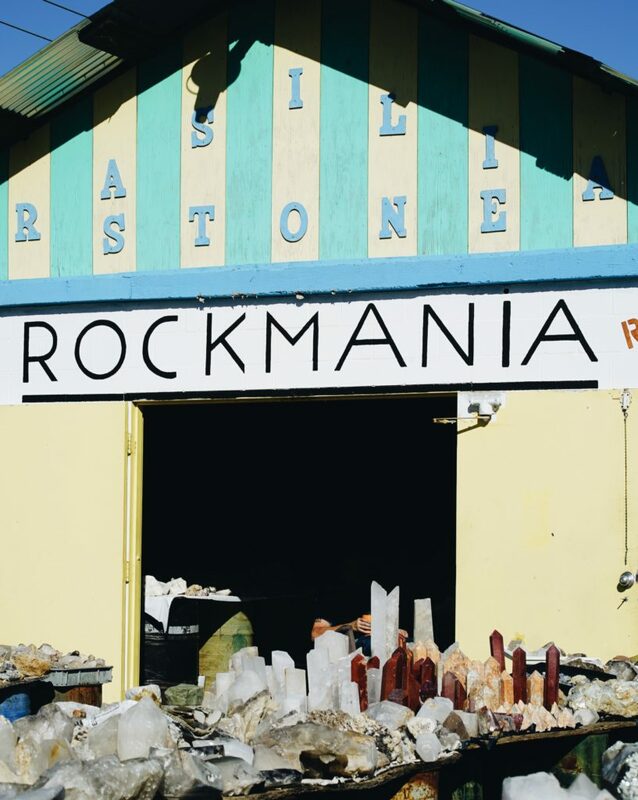 Now, an absolute must-see in this town is one of our favorites, Rockmania. 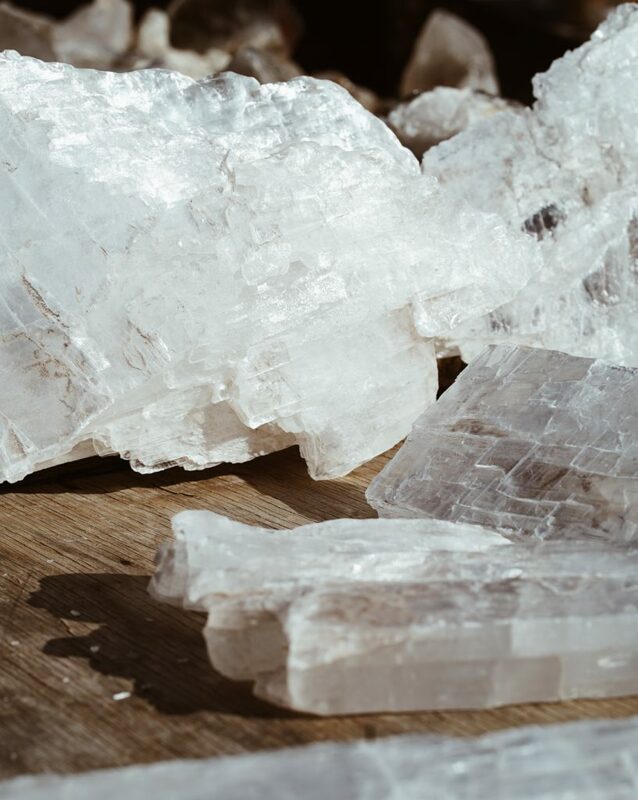 Even if you’re not an avid rock hound, you will still be amazed by the quality of gems, fossils, spheres, amethyst and rocks this place has to offer. 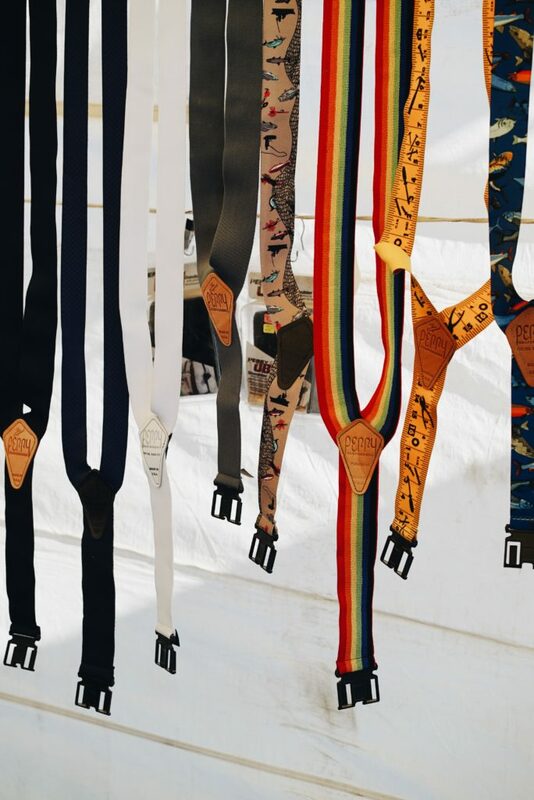 In business for only three years, Rockmania has quickly become a fan favorite in this city, sourcing most of their items from Brazil, Morocco and Mexico. Among all the gems, the real treasure you will find in this establishment is the owner, Hank. He will welcome you with all the rock knowledge one person could ever have and make your experience a memory that will last a lifetime. 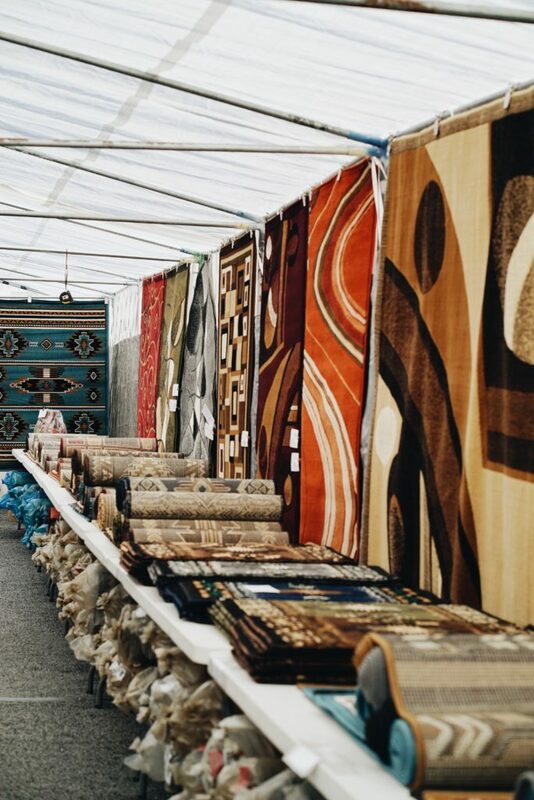 Open for 13 years, the Rug Gallery of Quartzsite has been a staple in serving its community. You can expect to see owners Donna and Karl out here everyday talking to customers, serving hot cocoa in the chilly months and making sure that every visitor feels welcomed. They live out of their Cedar Creek Hathaway Edition 5th Wheel, which they actually purchased from La Mesa RV Quartzsite around a year ago. We were so pleased to hear about their experience when they shared with us, “The process was seamless. Smokey was our sales rep who was extremely helpful, along with the finance team. 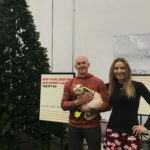 We wanted to do a trade in, so we walked in, picked out the one we wanted and 30 minutes later had our new RV.” Meeting this couple was a treat, so if you’re in the area, stop in and say hello – they will welcome you with open arms. If you are a lover of anything quirky, Artzy Things is the place for you. 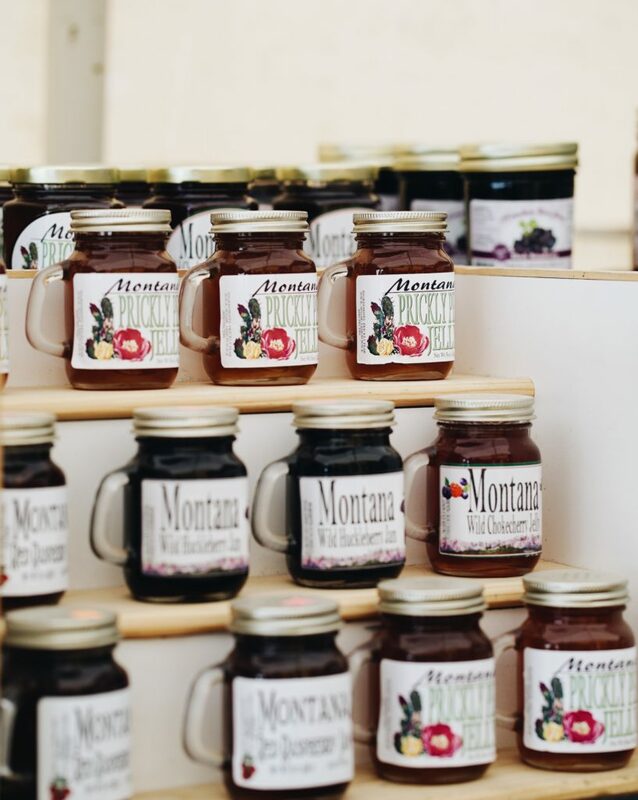 Open 25 years, Becky and her husband Mike have kept this shop alive with spunky suspenders, marionette puppets, magnetic salt & pepper shakers and the deliciously sweet, Montana Jam. 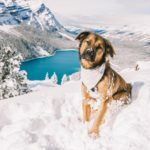 Montana is where they call home in the summer months, so they make sure to bring a hefty supply when traveling back down to Arizona for the winter. 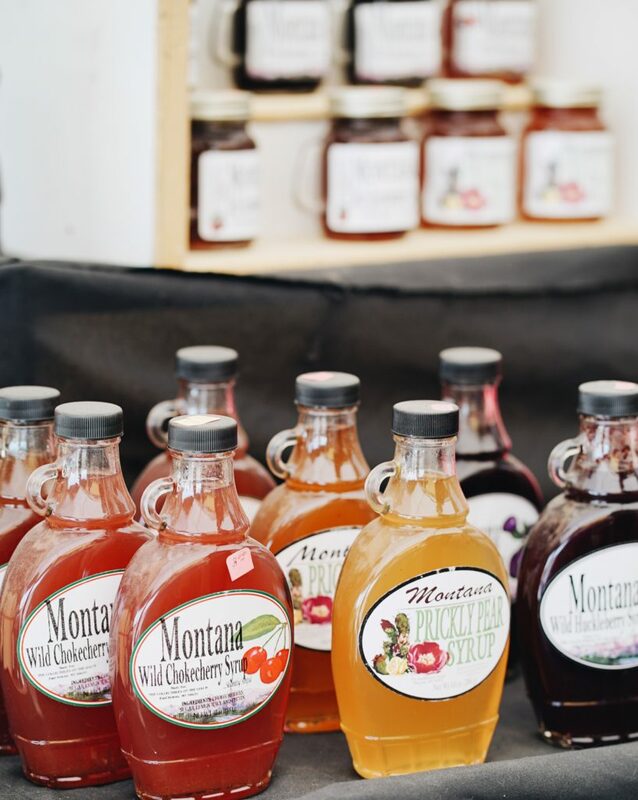 These snowbirds are as friendly as they come, so stop in, say hello and don’t forget to pick up some jam or freshly made syrup on your way out. Did you really think we would leave without giving you a food recommendation? 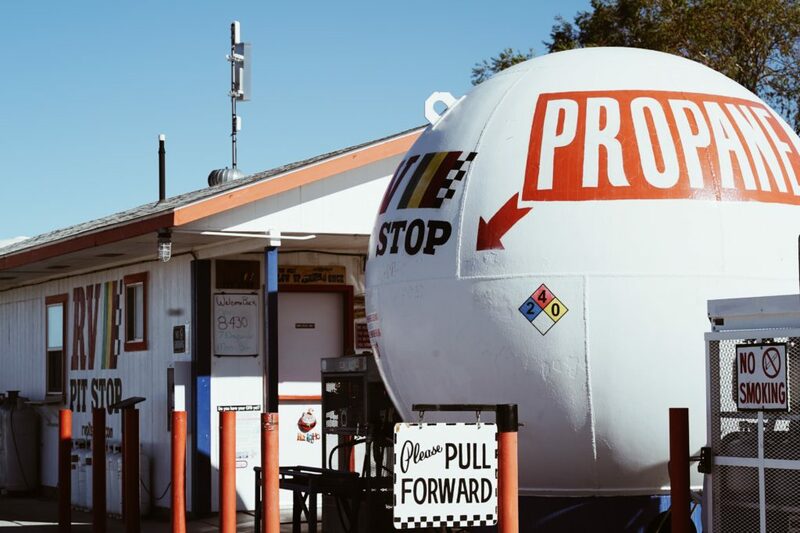 If you find your stomach grumbling on I-10, there’s no better place to quickly stop than JG’s. 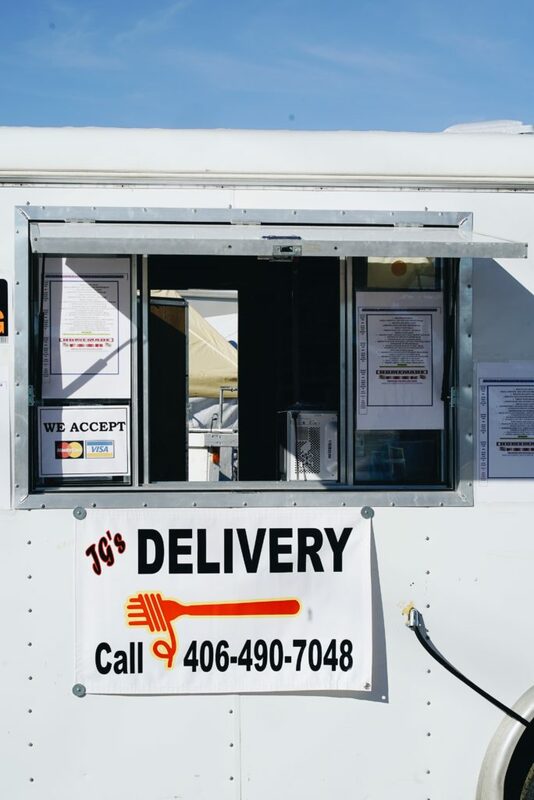 This food truck can whip up a mean biscuits and gravy, or if you’re feeling Italian, their lasagna is unmatched. Best of all, if you and some friends are staying for the RV show, JG’s does deliveries for groups! Have you ever traveled to this friendly town or have plans too? We’d love to hear from you! 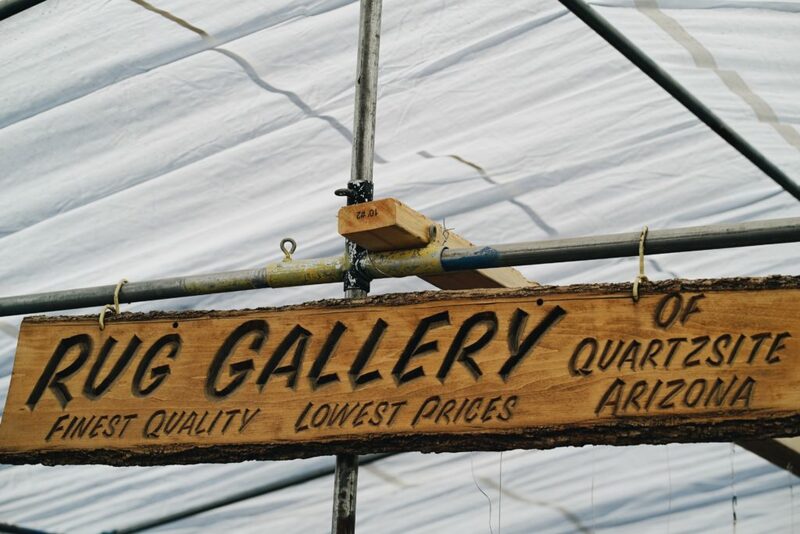 Share with us in the comments below if you plan on making Quartzsite your next stop! 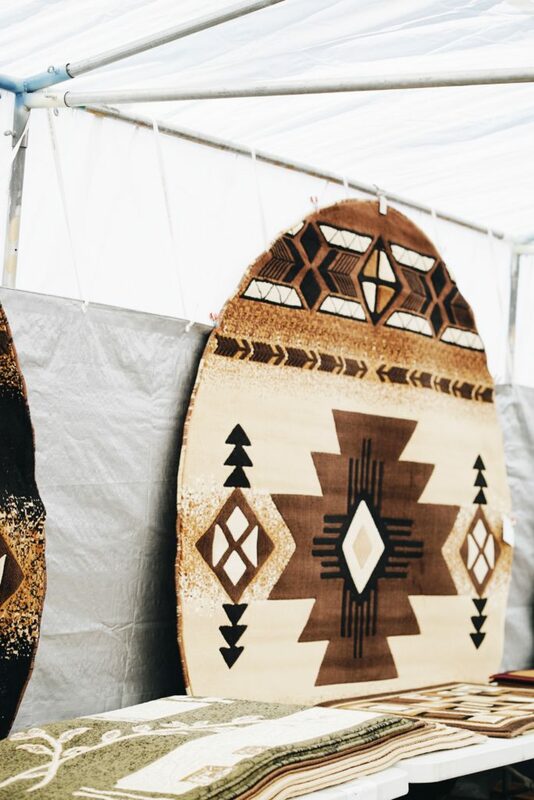 Be sure to enter in our Holiday Giveaway, mentioned in our recent post, La Mesa RV’s Holiday Gift Guide for Travel Lovers 2018, so we can treat you with some new accessories for you and your rig! 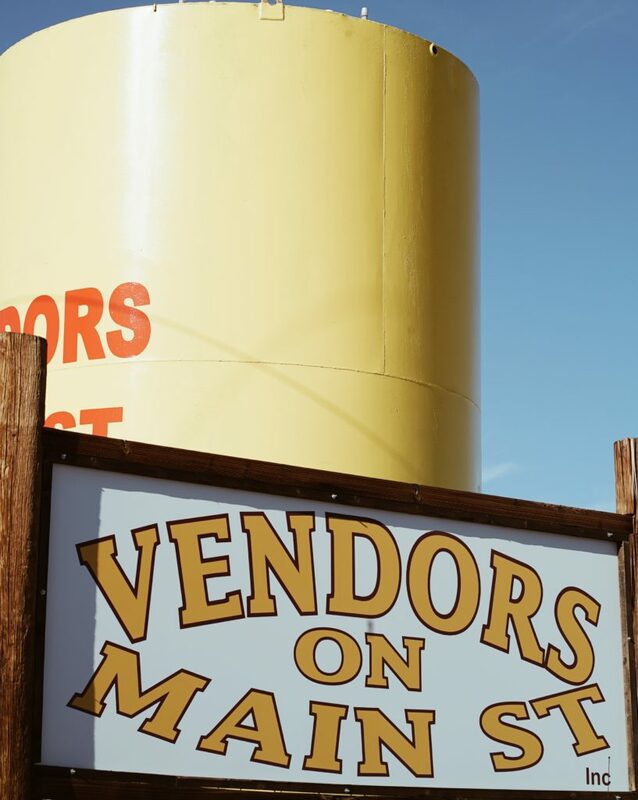 Hey Buddy!, I found this information for you: "This is The Biggest RV Gathering Town in the World – Here’s Why". 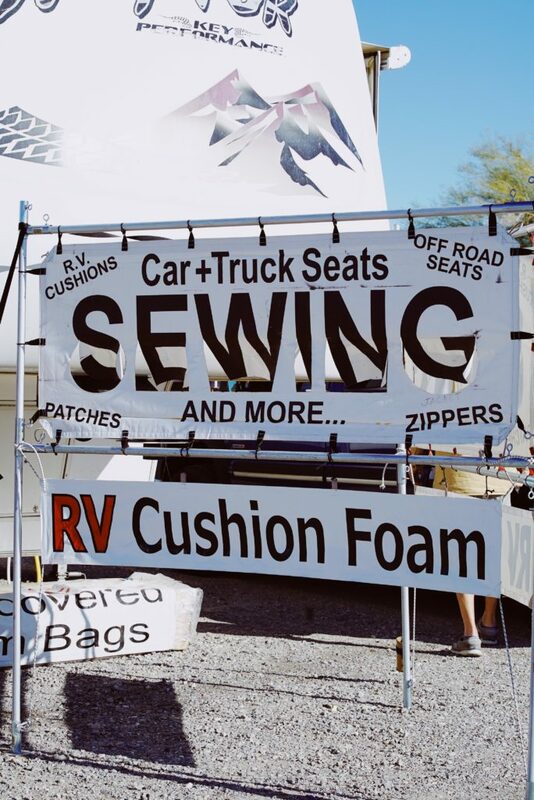 Here is the website link: https://experiencelife.lamesarv.com/2019/01/this-is-the-biggest-rv-gathering-town-in-the-world-heres-why/. Thank you.